A truly individual and family friendly experience! Before the invention of the biro and fountain pen the steel pen was the definitive influence on the spread of literacy throughout the world. Through the cost effectiveness of the ‘Birmingham’ pen, literacy was enabled to thrive. Being responsible for three quarters of everything written in the World during the 19th Century there really is more history in a pen than you could have imagined possible! 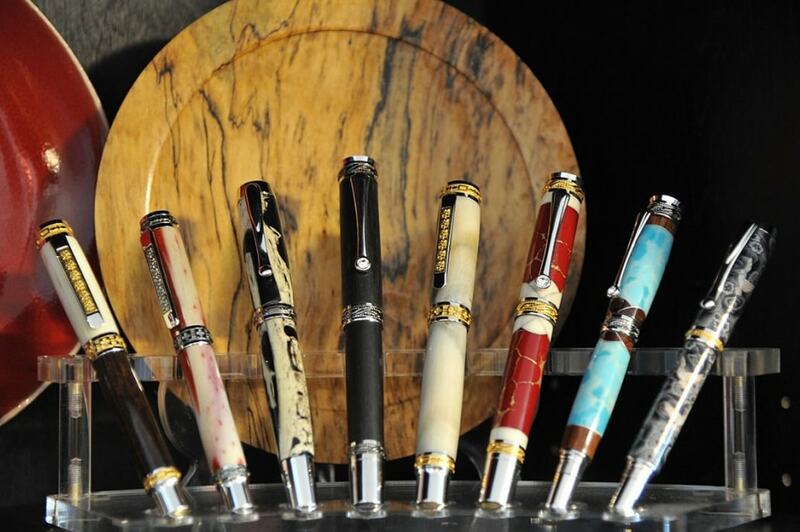 Here at the Pen museum your children will be able to get hands on – ink is dirty work so don’t dress up for the occasion! 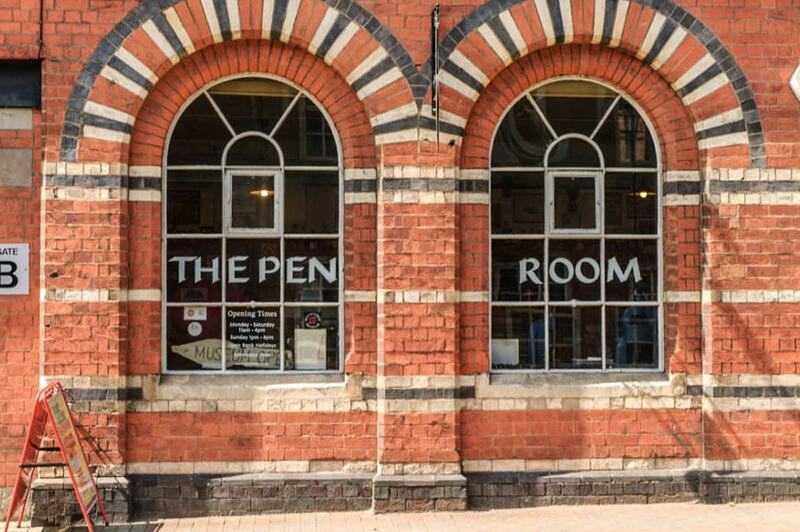 They’ll delight in using the museum’s original presses to create their very own Birmingham steel pen nib or why not try out the classic, heavy duty typewriters? A truly inspirational museum, designed to further develop your children’s interest in reading, writing and calligraphy. Bus: No. 101 bus from City Centre stops in Frederick Street outside Museum. Metro: Every 6 to 8 minutes daytime from Birmingham Snow Hill Station to Jewellery Quarter Station. Car From City Centre: Follow Newhall Street, into Graham Street, right into Frederick Street. Please contact the attraction for more details.